Proud To Be Backing The Bantams! 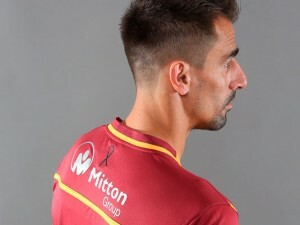 The new sponsorship will see Mitton Group’s name and logo appear on the back of each of the first team kits which are due for launch very (very!) soon. a corporate partner of the Club. 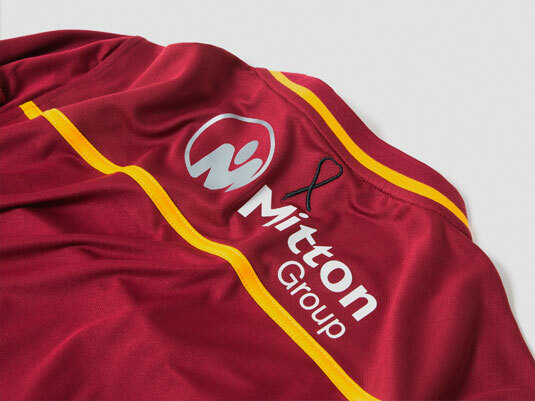 As well as sponsorship of the Academy and the Kop, the deal ensured Mitton Group became a major part of the widespread internal stadium rebrand.